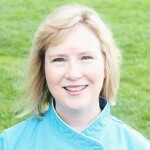 Guest post by Chef Hollie Greene of JoyFoodly. The views expressed here are solely those of the author and do not reflect the views of Food+Tech Connect. 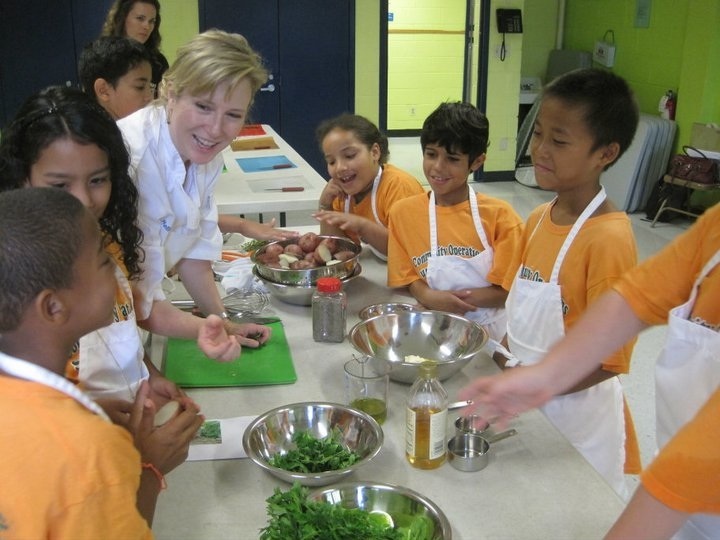 School food is a hugely prominent topic in the food movement. In recent years, we’ve made significant progress, banishing chicken fingers in favor of salad bars. From New York to California, we can celebrate programs such as Wellness in the Schools and the Edible School Yard Project that have empowered kids to cook and know where their food comes from, and trained thousands of school food staff to cook nutritious meals from scratch. I have personally worked beside school food directors whom I consider national heroes, like Miguel Villarreal, in Novato California, who have brought fresh produce into schools while kicking out junk food vendors and industrialized beef. But we are not yet solving for a fundamental problem. No matter how much we improve school meals, what if kids don’t eat them? Often, the new healthier food is too unfamiliar, and those crunchy, sweet carrots end up in the waste bin. The challenges snowball from there: student participation in school food meals goes down, budgets get cut, and big food giants swoop in and influence the very association that has historically fought for better nutrition standards. Thus, I focus on the family home kitchen, where school-age children are deeply influenced every day, at every meal – safely out of reach from the SNA. My work is simple but it may just be the answer to helping families nurture better eaters one produce item at a time. I teach parents the skill of learning to cook and eat one new vegetable that’s growing right now, each week, engage their kids in the cooking process in some way, and make it joyful. The SNA cannot reach into peoples’ homes, but my Joyful 12™ Vegetable Cooking program can, all thanks to a technology platform that can reach where government and the nutrition industry cannot go. That’s why Miguel Villarreal, my Novato School Food champion, and the courageous leader who submitted the petition to the SNA has asked me to bring the Joyful 12 to his school district. Want to join us in raising our forks in protest to short sighted solutions that destruct rather than empower? 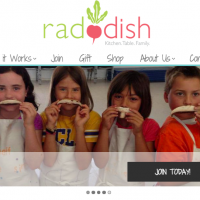 Support our efforts in Novato through our Joyful 12 School Project on Barnraiser, and use your computer as skillfully as your knife or skillet to teach families to cook—one delicious cauliflower floret at a time. Chef Hollie is a graduate of the French Culinary Institute in New York City and has taught over 2,000 public school children in New York and California through her work with non-profit programs such as Wellness in the Schools and The Sylvia Center, and in partnership with Rachael Ray’s Yum-O!, Mayor Bloomberg’s Office and others. 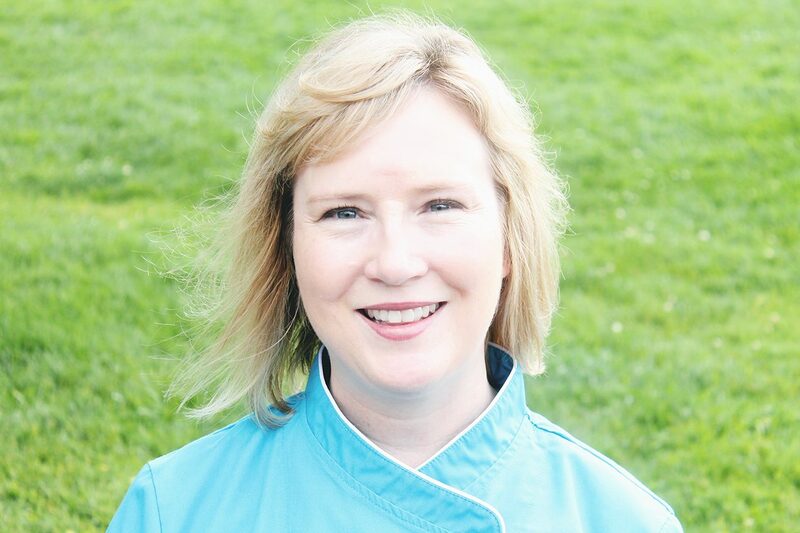 When she’s not creating recipes in the JoyFoodly kitchen, Hollie teaches and volunteers with national and Bay Area organizations including 18 Reasons, CUESA, Bay Leaf Kitchen, Y.U.M Chefs, and A Little Yumminess.